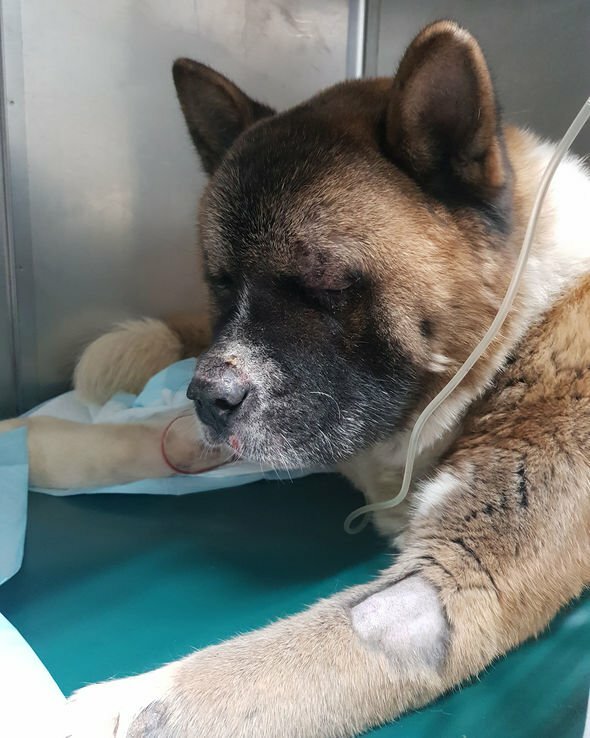 Home / News / Horror of blinded dog found collapsed in woods – was he bludgeoned and left to die? 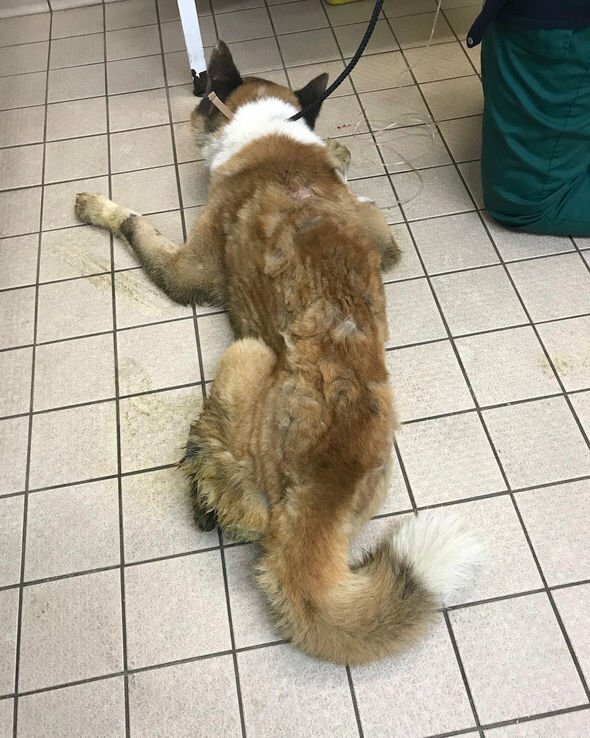 Horror of blinded dog found collapsed in woods – was he bludgeoned and left to die? How is this dog getting along please? 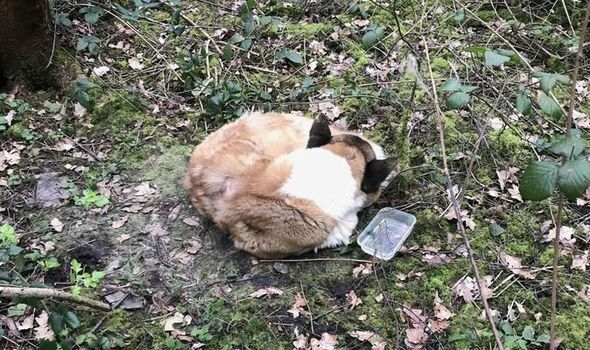 Once the RSPCA have a dog you have no chance of any updates.